Losing a limb can be tragic, but it doesn’t have to give a story an unhappy ending. Prosthetics have been an option for ages, and thanks to advances in medical science, they’re only getting better and better. Now there’s been another big advance — one that comes close to being just like the real thing. 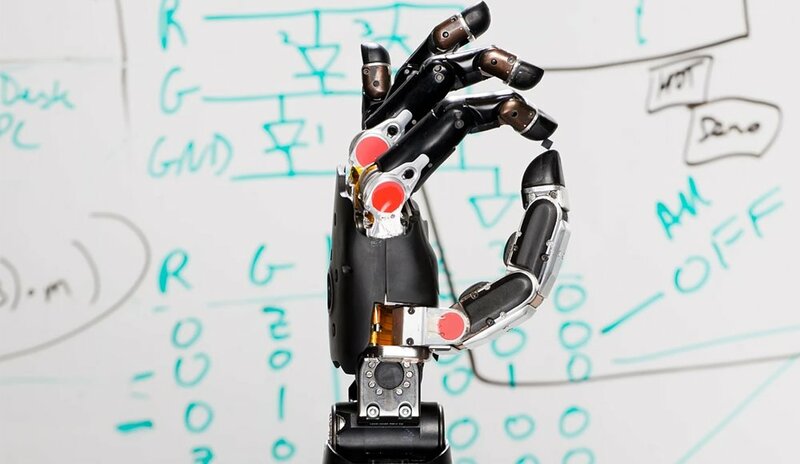 A joint effort between DARPA and Johns Hopkins University has led to the creation of a new type of robotic hand. Its key feature is that it can near-perfectly reproduce the sense of tough in normal hands; once it hooks up to a person’s sensory and motor cortices, that person can not only feel sensations, but also move the hand freely. That movement isn’t quite a one-to-one comparison just yet, since precise motions need a lot of feedback from the brain; still, it’s a step in the right direction. It’s worth noting that the robotic arm was tested on a man who not only needed one, but had spent the past decade paralyzed thanks to a spinal injury. Despite that, the hand worked exactly as hoped, and he was able to feel sensations for the first time in ages. It may take some time before the technology is perfected, but there’s at least one person out there who’s satisfied.